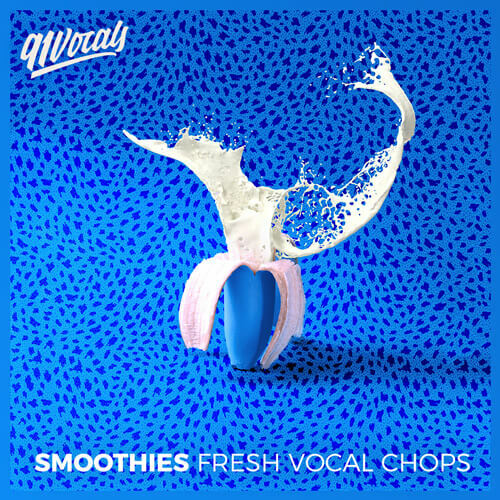 Smoothies – Fresh Vocal Chops features our signature blend of freshly chopped vocals, refreshing sound design and industry leading vocal production. We record only the finest organic vocals with top session singers and vocalists using high-end microphones and analog hardware. Our pro vocal engineer applies a sprinkling of transparent pitch correction and our secret sauce. Then we go to work! We’ve chopped, pitched, vocoded, glitched and re-sampled our huge library of raw audio to create 120 inspiring vocal loops and 110 one shots ready to drop in. All with our 100% royalty free guarantee.